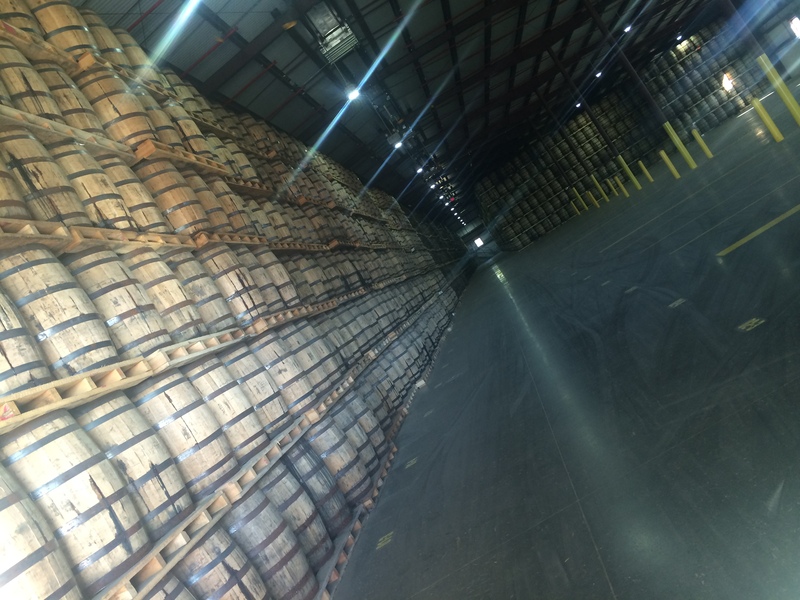 43,000 Bulleit barrels are currently aging in Shelby County. Took a trip out to the future home of Bulleit Distilling Co. in Shelby County this morning. Can’t wait to see the completed project — in about a year’s time — and sample the new products that will be distilled there as well. Here’s my story on the progress report of the $115 million project.